Low inventory means Tucson is still a seller's market in 2018, according to realtors. The Tucson housing market turned in a steady performance in the month of July, partly because of a lack of homes available for sale. The latest monthly report from the Tucson Association of Realtors showed fewer houses on the market. It revealed active inventory down slightly since June, and down 11 percent from July 2017. Association president Ginny Huffman thinks the possibility of new jobs coming to the area could spark some movement in the market in the second half of the year. "There is more discussion about other companies looking at this region, and if they decide to move here that could definitely have an impact on our inventory levels," she said. 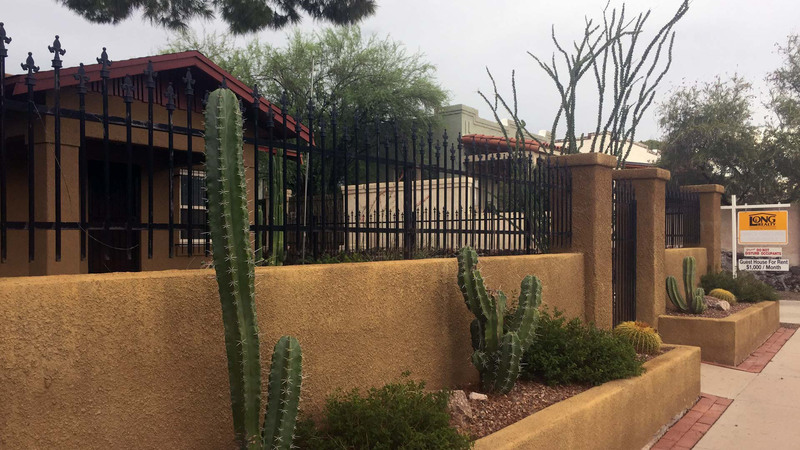 Huffman says the monthly trend continues to place Tucson as a seller's market, and a lack of properties available for rent means landlords can look at raising their rates for tenants. The most popular priced homes that sold in Tucson were in the $200,000 to $300,000 range. Eleven homes were sold that were priced above $1 million. The average home took 43 days to sell in July, four days more than in June.